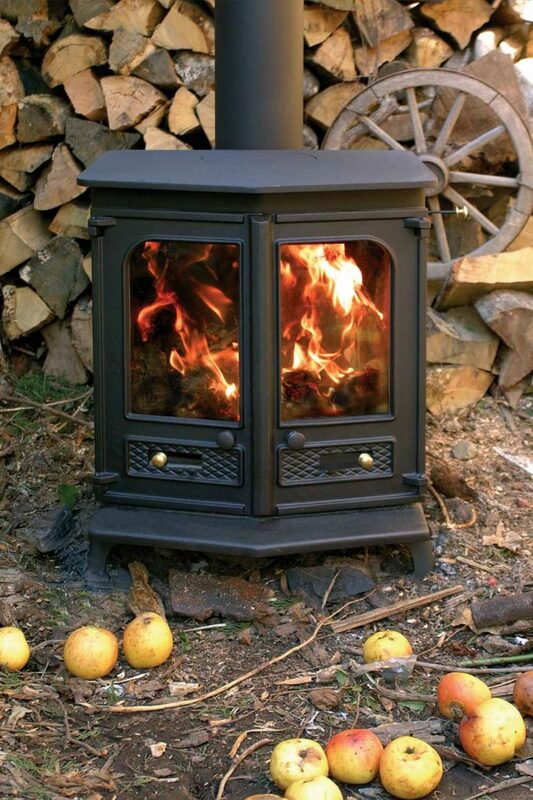 The Country 8 has always been a very popular choice of stove, delivering around 8kW of heat to the room. It has large twin doors and comes complete with a fixed front shelf. 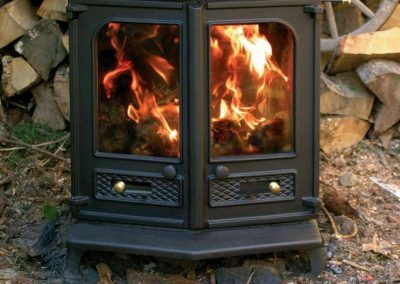 All the standard features apply: air wash, clean burn technology and brick firebox lining, as well as an optional canopy to transform its looks, riddling grate, back-boiler and choice of colours. 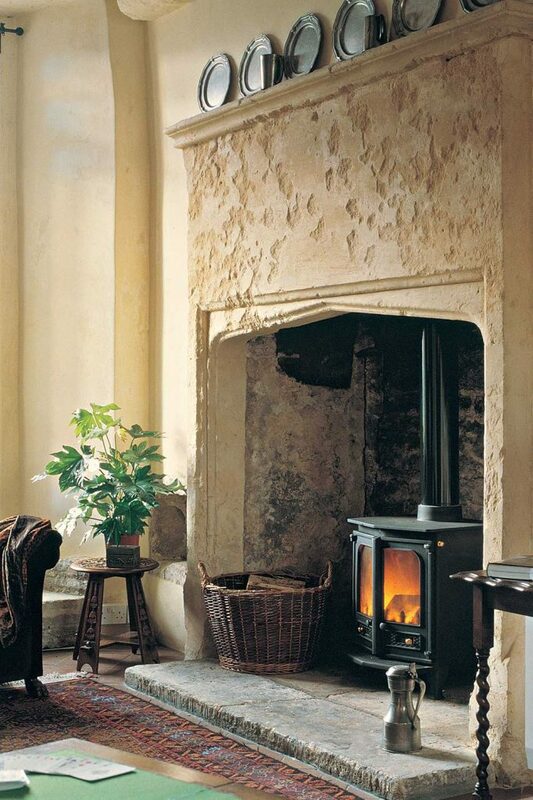 This is an exceptional stove and, as many existing customers will tell you, an excellent investment to the home.